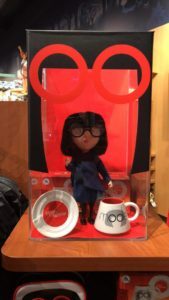 With the release of Incredibles 2 this week, lets celebrate Edna Mode while having coffee. So Dahling, what do you think? 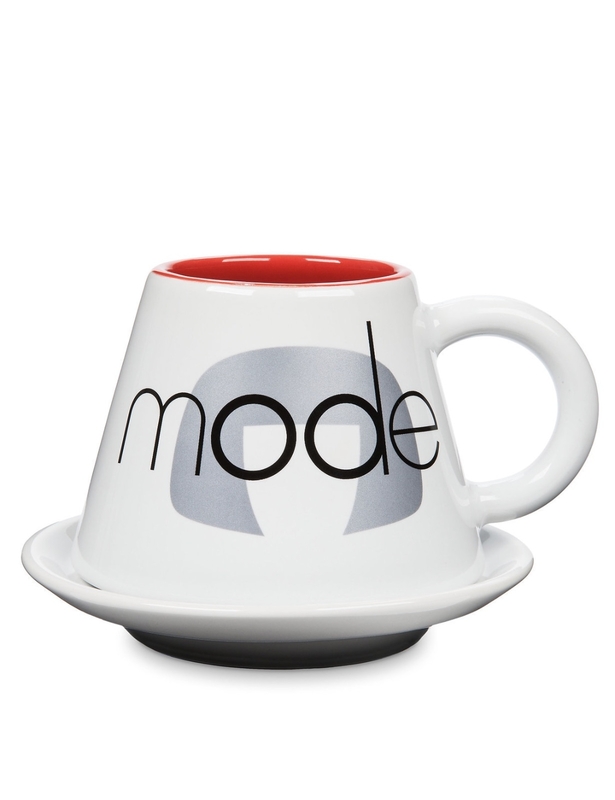 This mug and saucer set is available at the Disney Store and shopDisney.com. 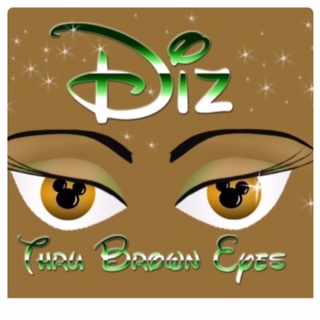 If you would like your coffee mug featured, send description and pictures to DizThruBrownEyes@yahoo.com.